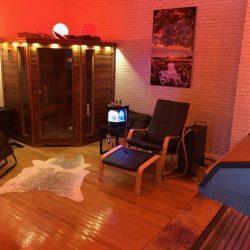 Are you interested in purchasing the same wellness equipment we use here at Lemon Light Lounge? 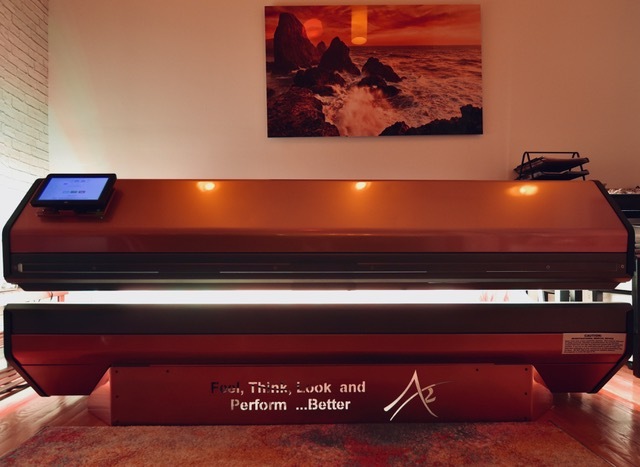 Reach out to learn how you can incorporate our system in your gym, wellness center, or medspa. 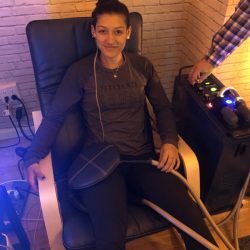 When you buy equipment from us, whether it is for oxygen therapy, PEMF therapy, or one of the other wellness solutions we offer, you get more than just the manufacturer’s warranty. 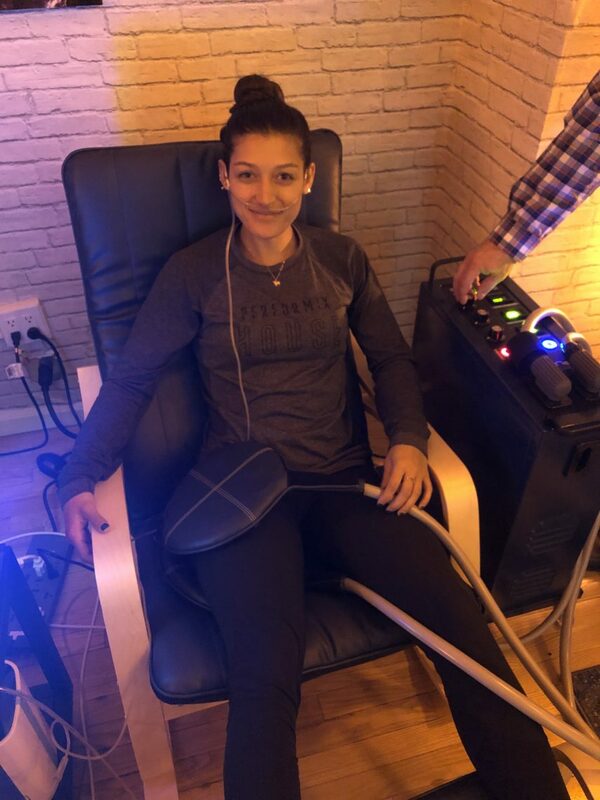 When you purchase lounge wellness equipment from us, we will work closely with you to ensure you and your clients are getting the most out of the equipment. Whenever you need advice, service, new equipment, upgrades, marketing help, or anything else regarding your equipment, just give us a call and we will help. 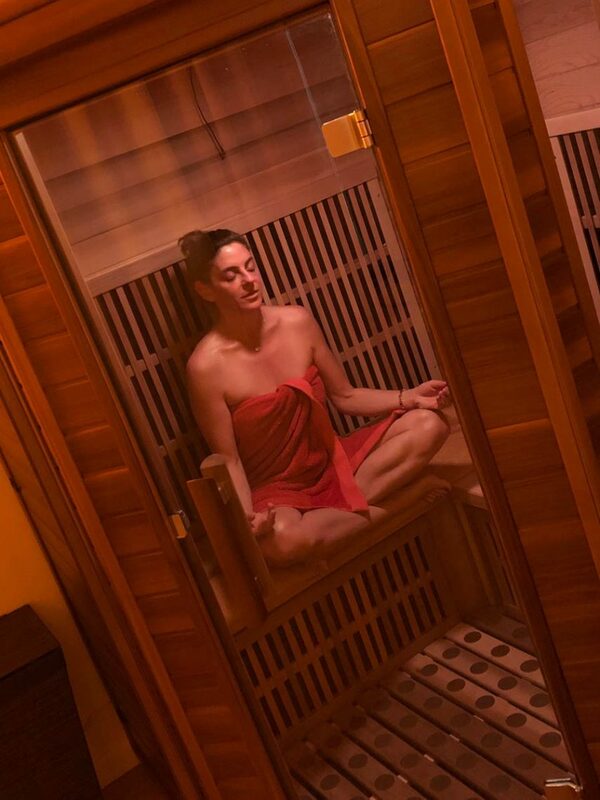 If you own a wellness spa or gym, you will want to ensure you are giving your clients the services they need to look and feel their best. 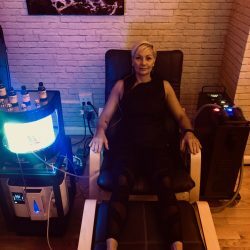 In our modern world, there are so many unique and cutting-edge products and services that deal with the stressors and toxins of daily life in the 21st century. Lemon Light Lounge sought out to find ways to tackle and outsmart these problems. 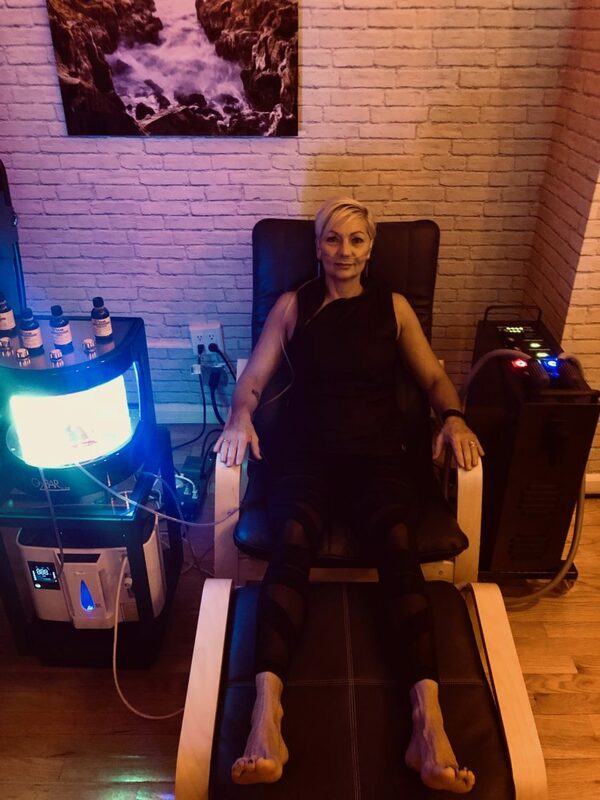 We have found ways to provide our clients with more energy, less pain, nicer skin, better sleep, and so many other life-changing benefits. Now, we want to share these services with you, too. 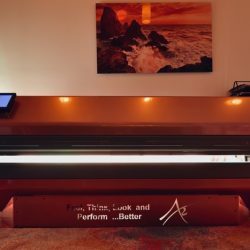 After watching our clients transform right before our eyes, we believe that every person should have the opportunity to experience oxygen therapy, Far infrared saunas, PBM therapy, and PEMF therapy. Lemon Light Lounge partners with the top manufacturers of this equipment so you can purchase equipment for your own lounge directly from us. You will still receive the full manufacturer’s warranty, plus the added bonus of using our experience to help you find your bearings in this new market. We will help you throughout the buying process and guide you through marketing your new services, help you with technical issues, and ensure you and your clients are getting the most out of this equipment. 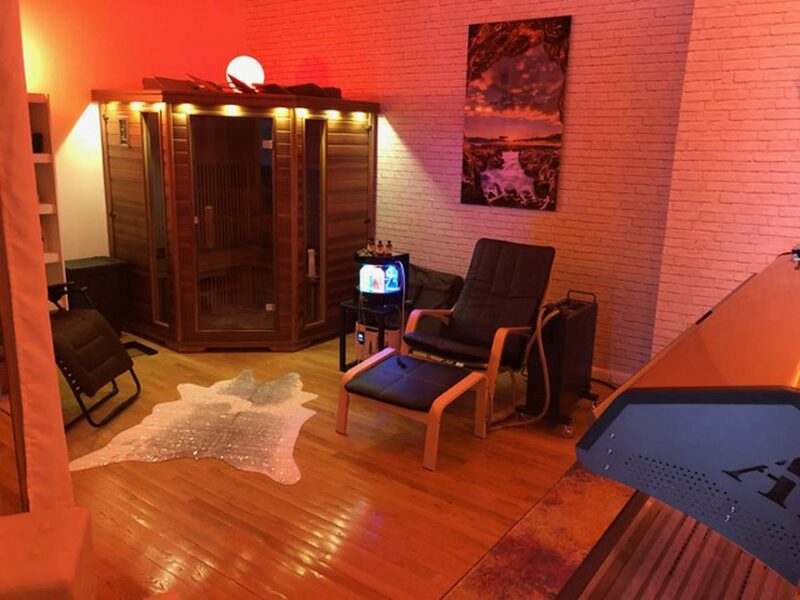 Get in touch with us to inquire about buying wellness equipment from Lemon Light Lounge!